Discover the under sea world with fins and snorkel. Secured and guided snorkel tour in Sanary/mer in the Port-Issol bay. Departures at 9:30 am or 1:30pm . The tour takes up to 3 hours including 30-40 minutes debriefing. 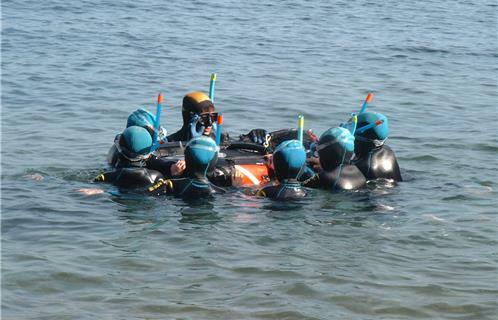 Wetsuits and equipment is provided.